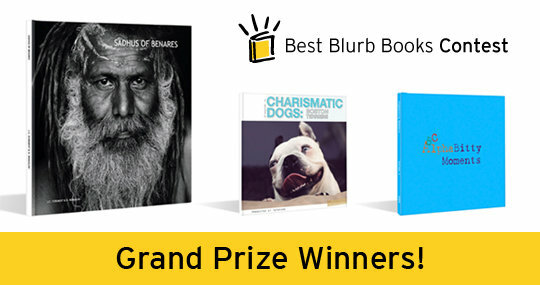 Charismatic Dogs got Grand Prize for the Pets category! 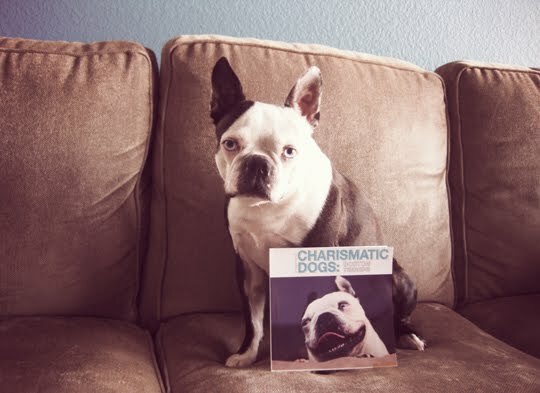 Hog is so over the attention that he moved from Los Angeles to Texas to escape the paparazzi. Hog is at his new home in Texas.